It may look weird, but it’s definitely a gastronomic experience to remember. Other than the world-famous chicken rice and fried noodles, there’s a whole lot more of interesting food offerings that the City of Lion has to offer. Here are some of the most unusual and downright bizarre eats you should try in Singapore. All of us know what carrot cake is, but “fried” carrot cake? That’s new for many of us. Contrary to its name, Singapore’s version of carrot cake is neither a cake nor does it have even a tinge of carrot to it. Instead, its core ingredients are white radish and rice flour; steamed, then cut into cubes before frying them in garlic, with eggs and chai poh (preserved radish). You’d be surprised of the number odd ice cream flavours there is when you’re in Singapore, but one that we find the most interesting and surprisingly delicious is the salted egg yolk flavour. While it sounds strange, it is a crowd favourite, which most say tastes like egg yolks found in mooncakes. It is not as salty as you thought it would be, and it’s creamier than expected. 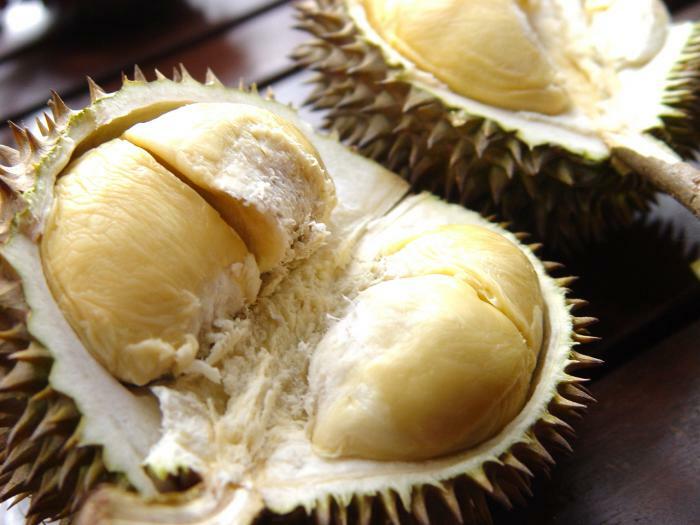 If you’re a local, you should be accustomed to the pungent smell of durian. But if you’re someone who has never met the King of Fruits yet, don’t dare miss to experience it first-hand. People in Singapore are generally divided into two camps: durian lovers and durian haters. To know which side you belong, experience for yourself how the fruit smells like hell but tastes like heaven. This one may not be as odd, but imagine eating ice cream wrapped in bread. Parked along the busy Orchard Street walkways, ice cream carts sell ice cream sandwiches for around a dollar. And if you don’t have the heart to try the fresh durian fruit, you can opt for a durian flavoured ice cream wrapped in bread or served in between wafers. Just throwing away anything is waste, that’s why some Singapore restaurants made a dish out of normally inedible shark head. There is no meat on it, except for some fat and gelatinous cartilage, which is what’s coveted by aficionados. A sweetened soy-sesame sauce is all it needs to add flavour to the dish, though some like it with stronger and more aromatic sauces. 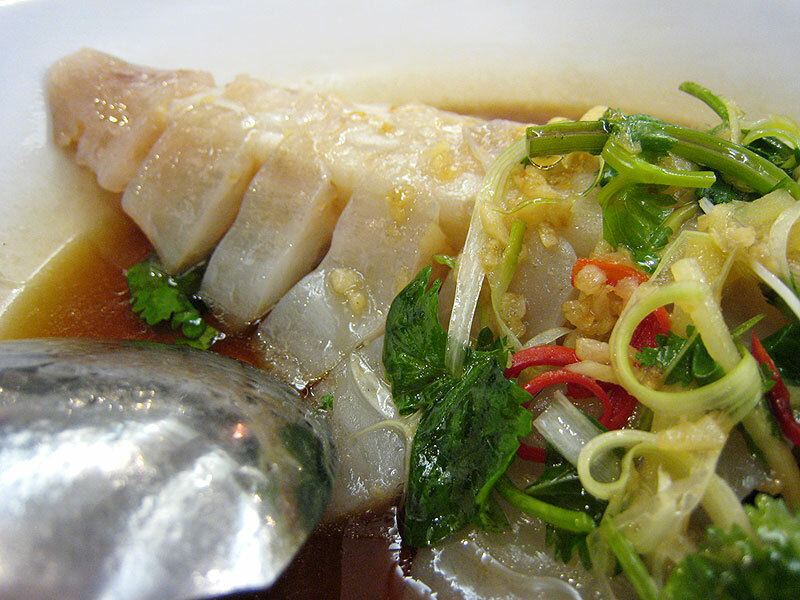 Apart from breath-taking sights and panoramic sceneries, Singapore boasts a realm of unique and unforgettable flavours. Experience authentic Singapore gastronomy by trying some of these bizarre yet scrumptious Singaporean eats.